In Pakistan and South Asia shalwar kameez is a traditional dress code for men, so I decided to write a post on top Pakistani winter kurta shalwar 2019 for men by Charcoal. Shalwar kameez makes a man, this phrase proved true in South Asia when everybody wants to look different and more sophisticated than others. 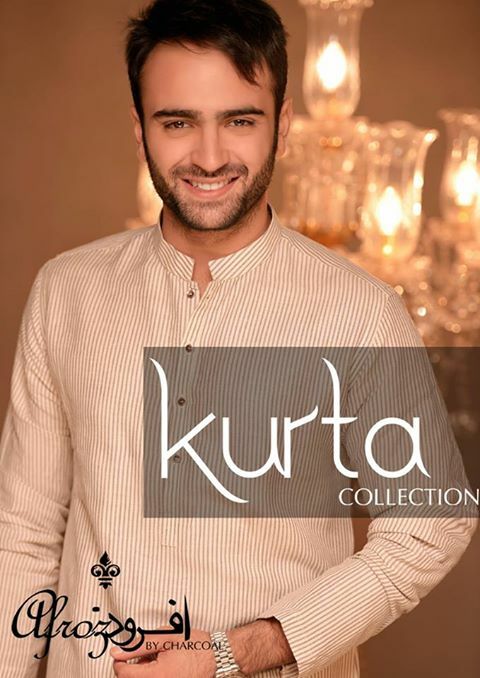 It is very important for men to select such shalwar suits for them that will make a difference to achieve charisma. 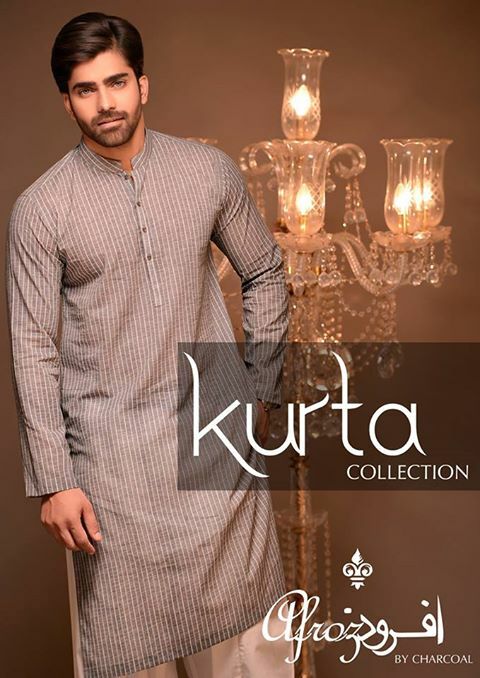 A beautifully tailored kurta pajama or shalwar suit is of significant importance if you are eager to make a difference on your colleagues, employers, business associates, wedding, and special occasions. Before buying a suit match the buying to the purpose (for work, job interview, special occasion), know your size (shoulders, chest, length, sleeve length, trousers ) and keep in view the other details ( fabric, buttons, cut and fit, fabric, lining ) as well. See this for men suit trends. 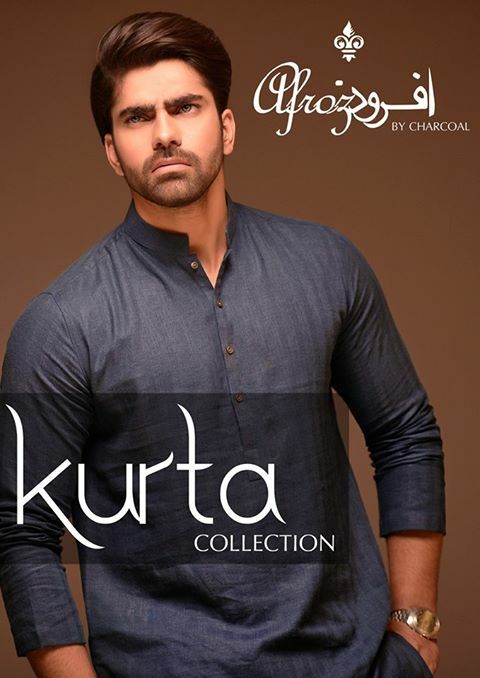 Charcoal is a famous brand for men clothing that is creating highly fine quality shalwar suits for young boys, and men and you do not need to waste your time and money because these brand is providing more stylish and elegant dresses that are not only traditional yet modern. 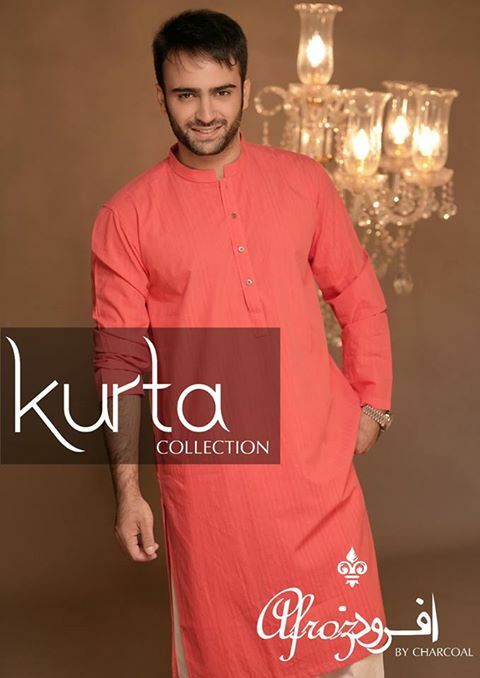 In Pakistan and India kurta shalwar are casually and traditionally worn by men, so if you like to wear kurta casually or for Jumma prayer you must have these kurtas in your wardrobe. Get inspired by the pictures here.